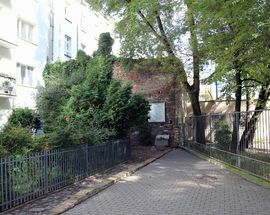 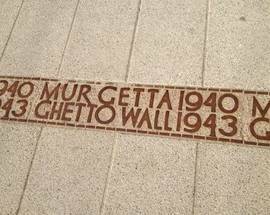 Following the Ghetto Uprising the whole area was levelled so few traces remain. 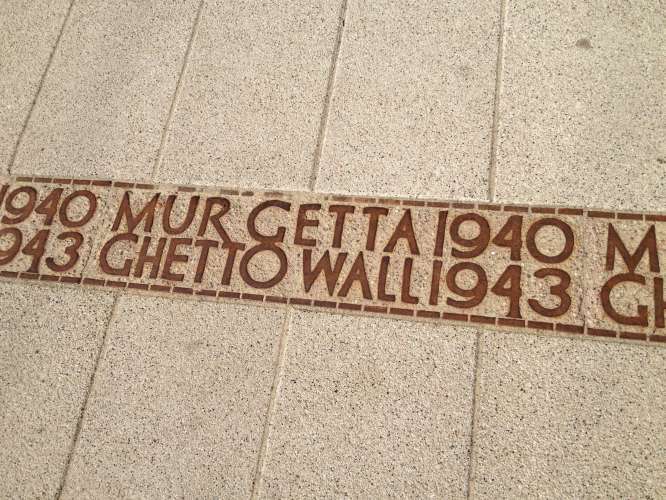 If you duck into the courtyard at ul. 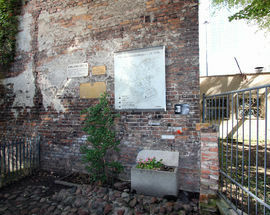 Sienna 55 (or from ul. 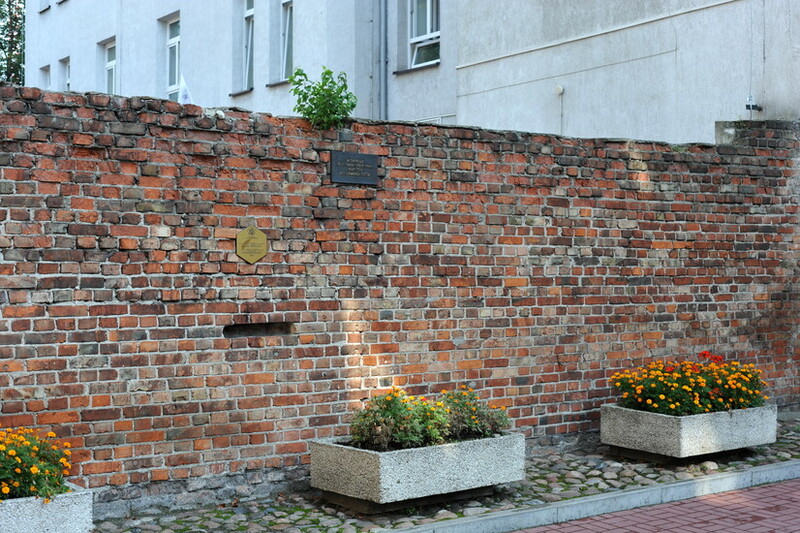 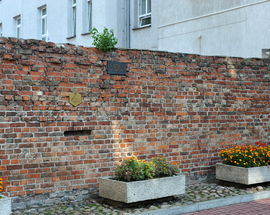 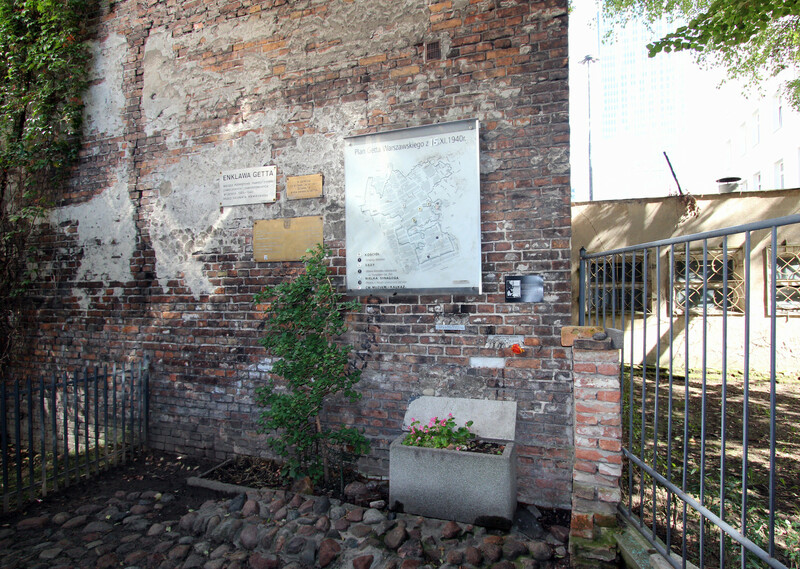 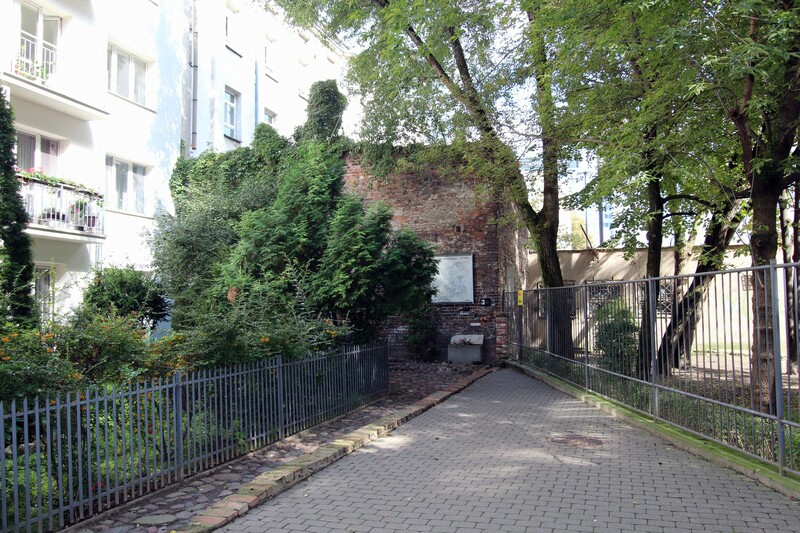 Złota 62) you will see remaining parts of the ghetto wall complete with commemorative plaques. 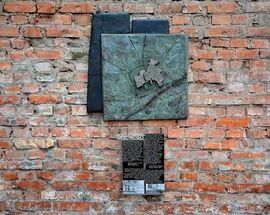 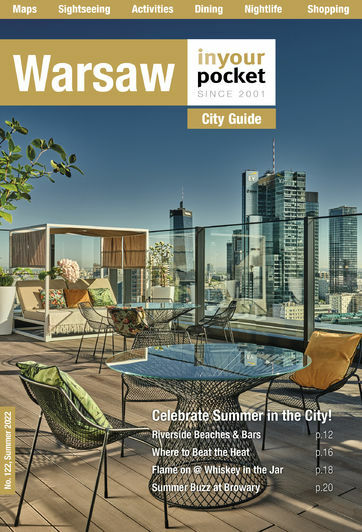 Somewhat impressively, the local government have decided to honour Warsaw’s Holocaust history by introducing a ‘Ghetto Trail.’ Developed with the help of the Jewish Historical Institute the route has seen the boundary of the former Warsaw Ghetto outlined on pavements, as well as the appearance of 21 dual language information boards positioned in places of particular interest. 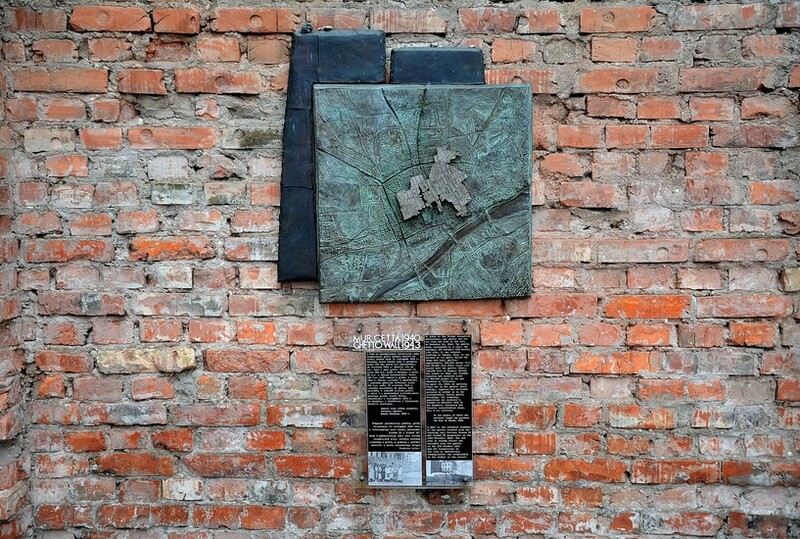 Keep an eye out for them as you explore Muranów.